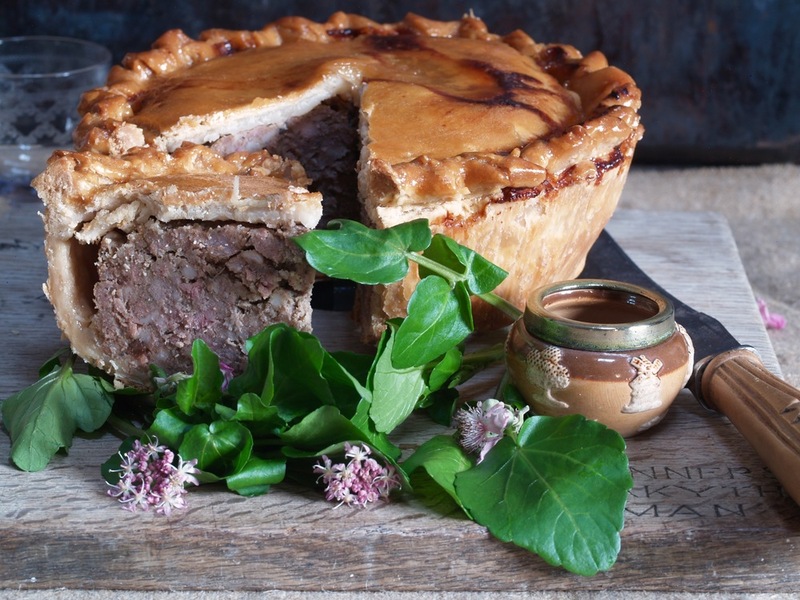 "The next level of Pork Pie"
Sometimes, only a pie will do. But what is it that makes our pies so unique? Obviously, it’s a combination of many things but ultimately it’s just one big thing: our own love of really great food. Because without that we simply wouldn’t go to the lengths that we do. Take, for instance, our meat. 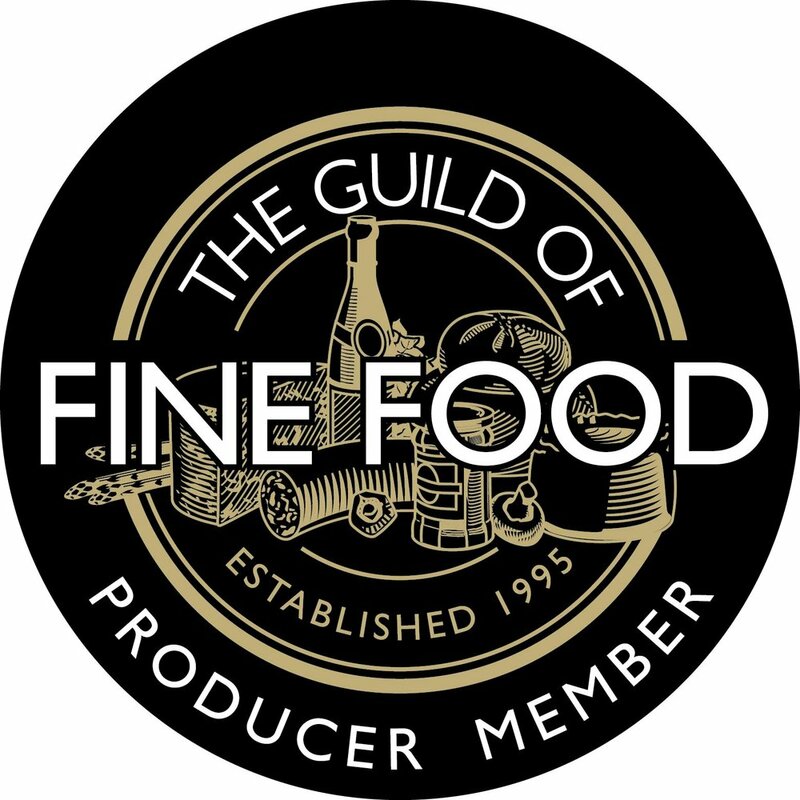 We use only the very best pork from outdoor and lovingly reared (in North Norfolk) pigs. Not offcuts, not the bits that you wouldn’t want on your plate – just the very best. And to that we add a little quality cured bacon, to give the pies their distinct smokey note. Then there’s our own blend of herbs and spices which we mix by hand. We’d love to tell you what’s in there but… well, it’s a secret. A delicious little secret. And finally there’s the pastry: a hot water crust pastry that, due to its biscuity essence, gets us compliments from far and wide. All this means we make pork pie that makes you feel better after eating it, not worse. A celebration of real food, using real kitchen ingredients. A pie that’s for sharing, not a guilty secret. We’re always thrilled to hear the great lengths that people will go to buy one of our pies and and how they organize days around visiting the growing list of wonderful shops that stock them. 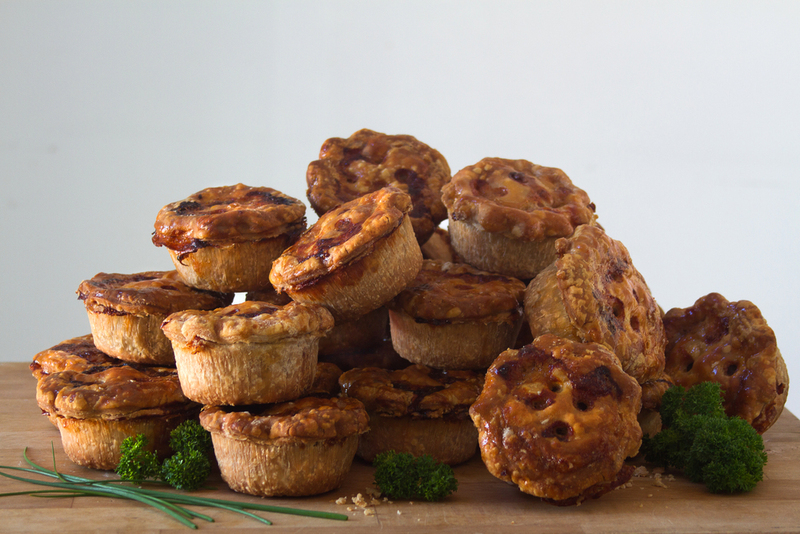 There’s always a nice variety of pies too, such as our ever-popular Onion Marmalade, the (as we’re often told) revelatory Chilli and the mouthwatering Chorizo. 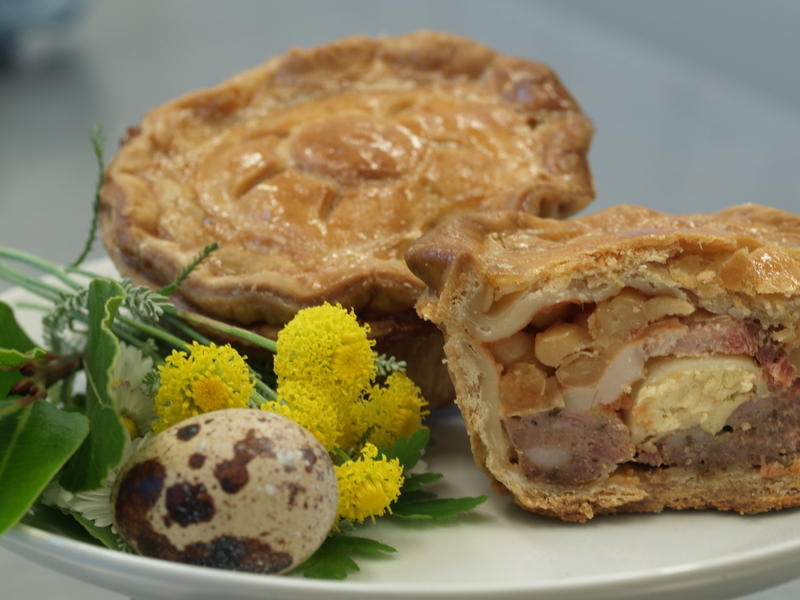 Plus The Naked, a traditional pork pie that’s anything but traditional, and our latest award winner. And we don’t stop there; we’re always vanishing into the kitchen to work on different recipes and try new ideas. Oh, and here’s another thing: there’s no jelly in the pies. None at all. 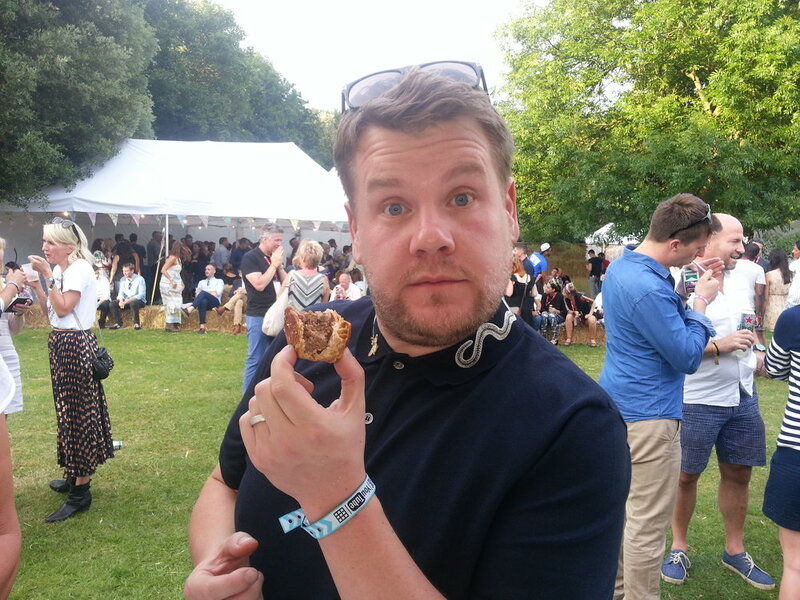 Of course, we wouldn’t expect you to just take our word for how good our pies are. Or the words of the many people (including the famous ones) who have sampled our wares. The proof, as it were, is in the pie. So go on, why not treat yourself to a little taste of perfection?